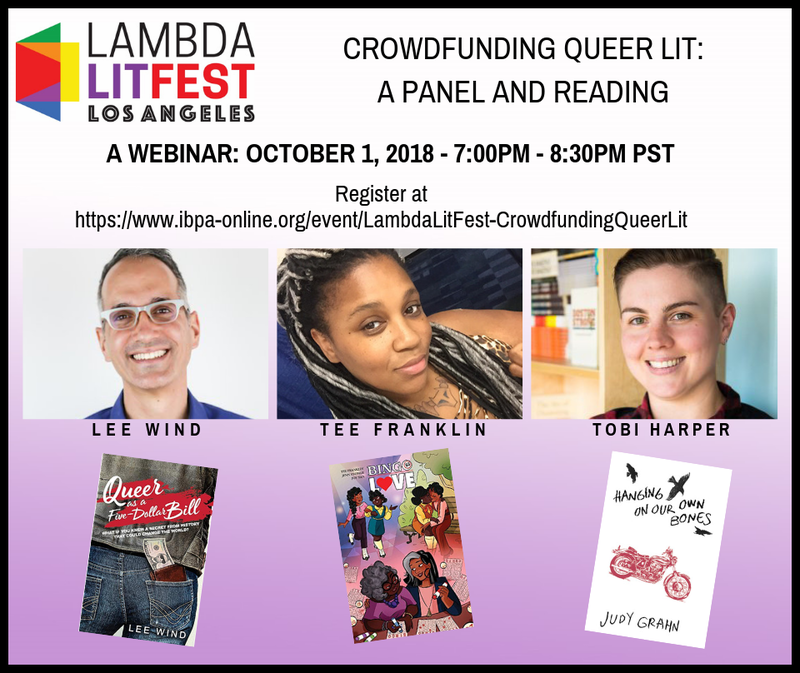 Join me, Tee Franklin, and Tobi Harper for a great discussion about crowdfunding LGBTQ Literature. 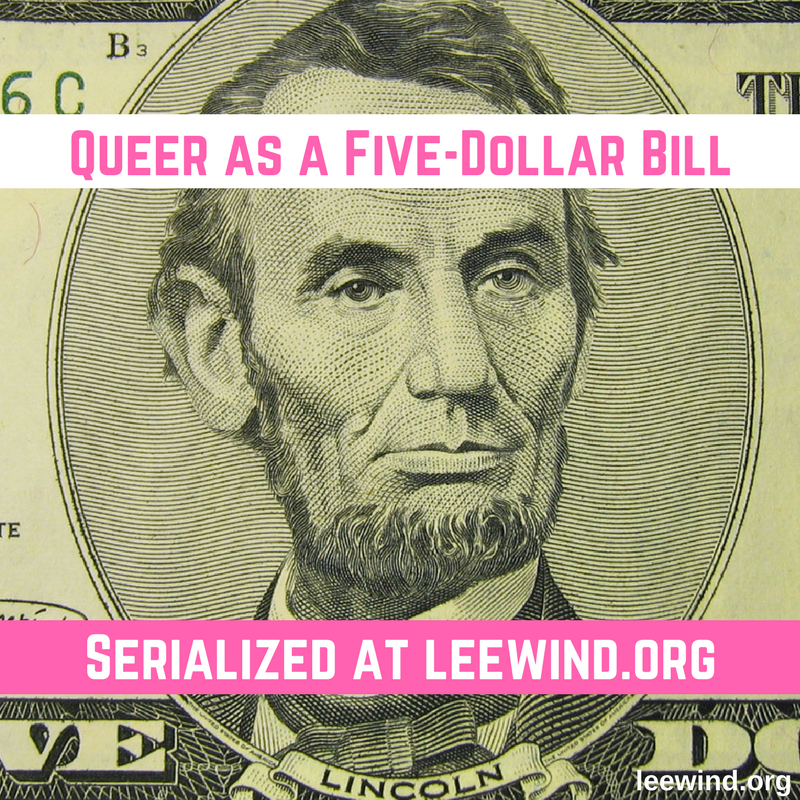 From teen novels to graphic novellas to poetry, our diverse Queer stories are being published and promoted using crowdfunding. Learn how these authors and publishers harnessed the power of their communities, hear excerpts of their crowd-funded creations, and get inspired about crowdfunding your next project. 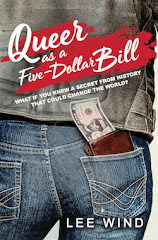 Register for the free online event here.